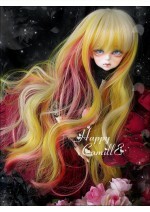 This lovely wig is part of the E70 series of Happy Camille wigs. This high quality wig is made with .. 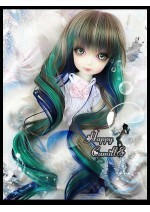 Size 8-9 Happy Camille brand Peafowl wig. 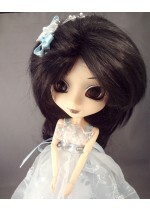 This lovely wig is made with a blend of colors to make .. Currently only Double Red color is in stock. Please email if you need another color. This lovely, ve.. This high quality wig is made with an elastic cap and tightly sewed in high temperature wefts. The h..